Need coffee? 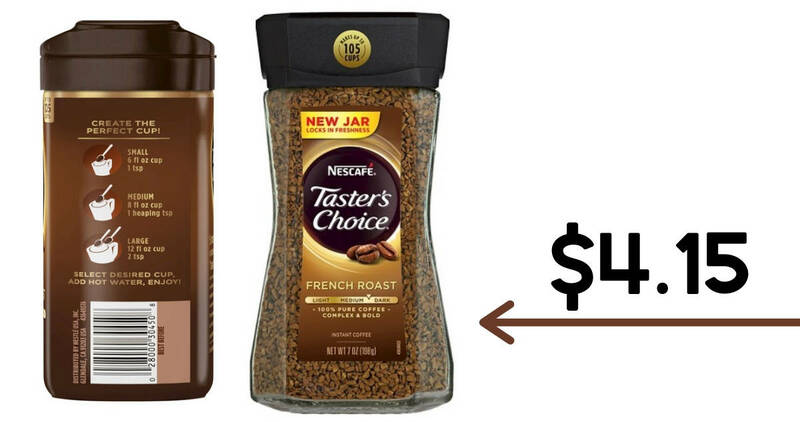 Head to Target with a printable Nescafe coupon and Cartwheel offer to get Nescafe Taster’s Choice coffee for $4.15. This offer is valid through 10/28.